While there's a lot to love about winter, it can also be pretty harsh. There are the gloomy sky, the biting chill, and influx of unsightly snow boots, but perhaps the cruelest byproduct of the season is how thirsty and dull it makes our skin. No matter how much moisturizer we lather on, our skin still feels parched. That's because we often need something that will penetrate our skin more deeply to effectively heal, hydrate, and restore that luminous glow we so desire. 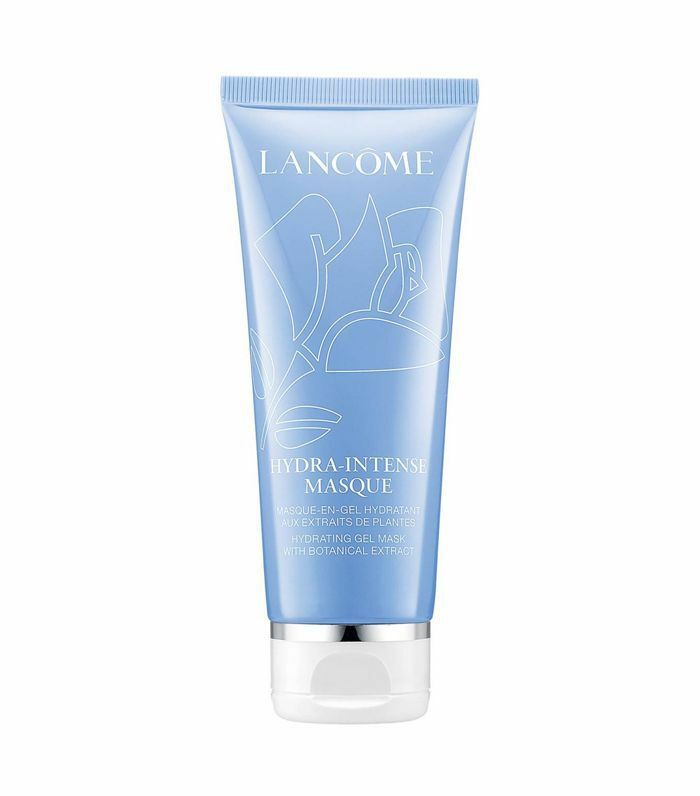 Enter the hydrating face mask. To discover the best products to suit different skin types and lifestyles, we called on dermatologist Dendy Engelman, MD. Before we hear her insights about the different types of face masks, how to use them, and which ones she recommends, it's best to know what to look out for. As she clarifies, a feeling of tightness is basically your skin asking you for a surge of hydration, while more serious signs include redness, acne, flaking, cracks, fine lines, and rough patches. If these sound familiar, learn how to rebuild your skin's natural moisture barrier with Engelman's hydrating mask tips below. 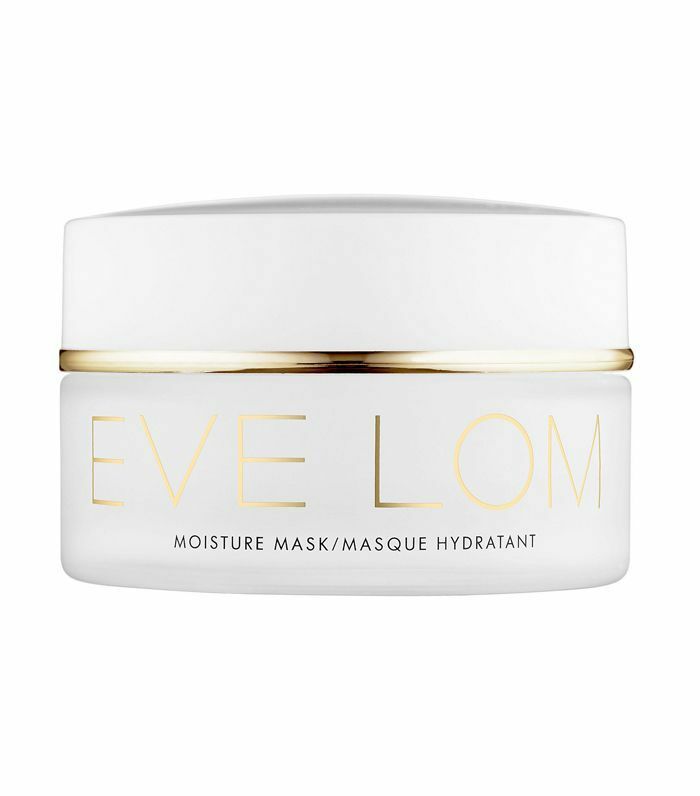 "Hydrating sheet masks contain ingredients like hyaluronic acid, which binds more water molecules to restore moisture to the skin," Engelman tells us. Paper masks tend to be thin and thus don't actually contain enough moisture to effectively hydrate your skin (even if the label says it will). For this reason, she advises going with a hydrating mask made with biocellulose or hydrogel. Hydrogel masks don't dry as quickly and therefore can stay on your face longer, acting as an occlusive mechanism to force product penetration. 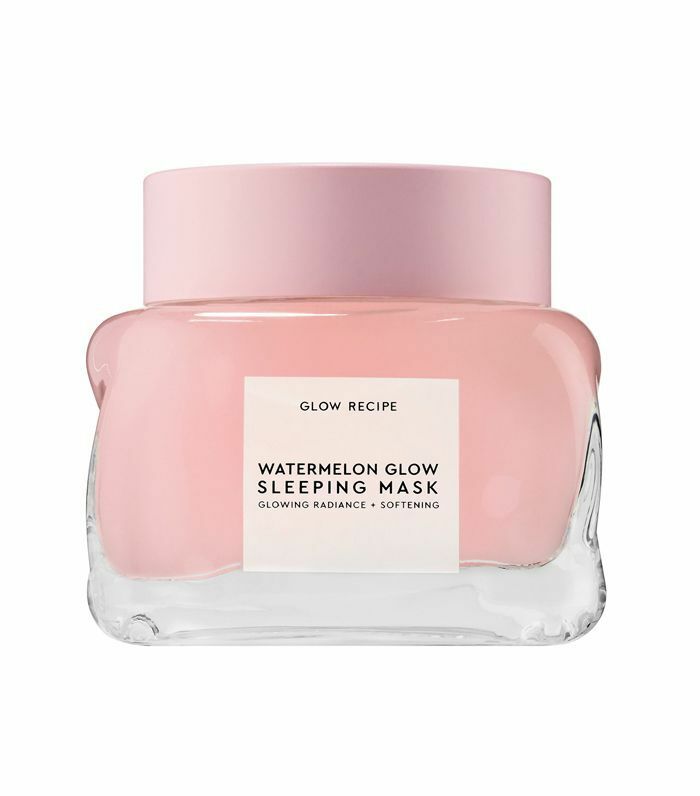 In other words, the mask's ingredients will stay on the skin longer without drying out once the actual sheet dries out. 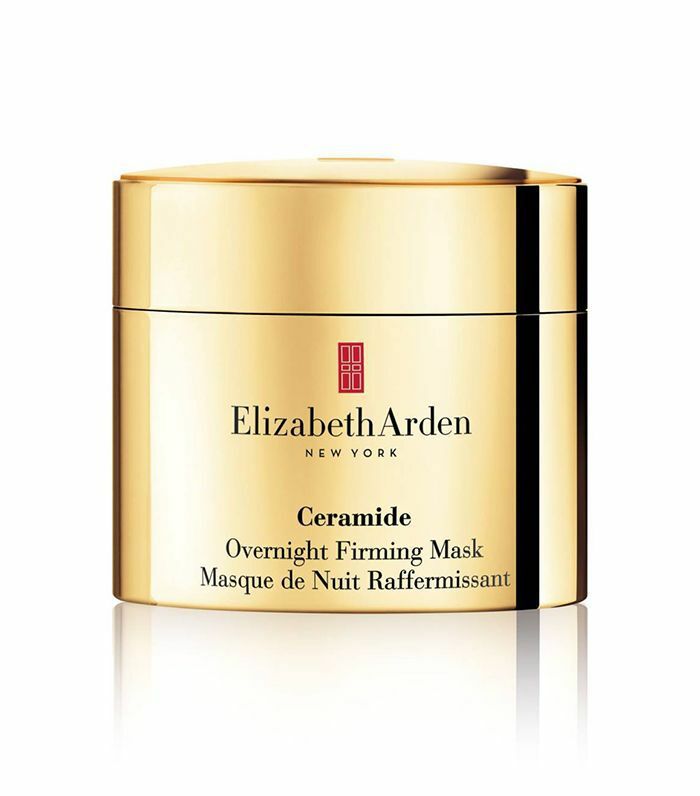 Overnight masks, on the other hand, are the holy grail for people with dry skin, Engelman explains. This is because they work while you're asleep, which is when the body's hydration rebalances. "When the body is in a deep, restful sleep, the skin's metabolism increases and cell turnover and renewal escalates," she adds. This means skin is able to recover moisture while excess water in the body is processed for removal. Skin can lose water while you sleep, and serums and creams can create a permeable seal on top of your skin so that whatever you have underneath it can penetrate more deeply. If you're looking to target fine lines and wrinkles—or want to be proactive in developing an anti-aging regimen—it's best to use treatments that are more targeted to your specific concern rather than just going for a general hydrating mask, Engelman explains. That being said, more targeted hydrating treatments can still come in the form of sheet masks, overnight masks, or rinse-off masks; you just need to look out for their specific ingredients and objectives. "If you keep up with a hydrating mask or treatment daily, you won't need anything too potent," she adds. "For instance, I like to mix and match my hydrating treatments to include an in-shower mask, rinse-off hydrating mask, sheet mask, overnight mask." 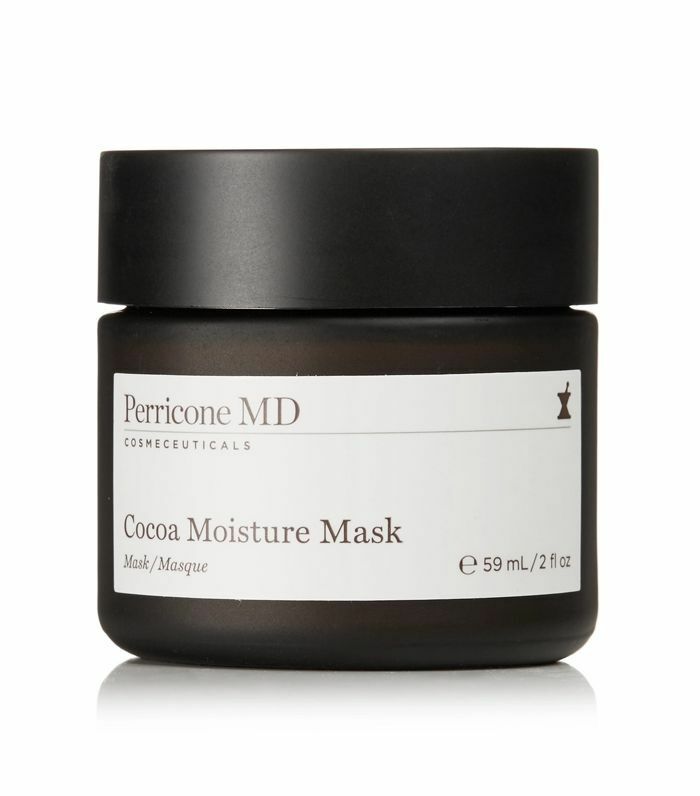 This hydrating treatment mask will deliver a surge of moisture and a boost of radiance. You'll notice a difference in as little as two hours. Aside from immediate results, it will also help protect your skin from future dryness. 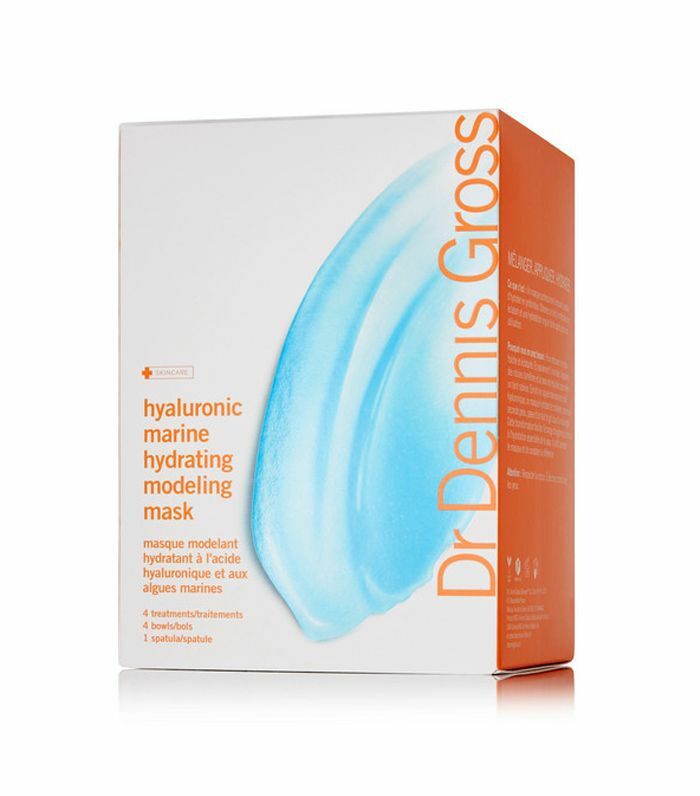 For a lower price point that still hydrates effectively, try this mask. Aside from being super hydrating, creamy, and rich, it's also lifting and toning. It has a subtle chocolate-y fragrance, making it the perfect dessert-like treat to end your day with. 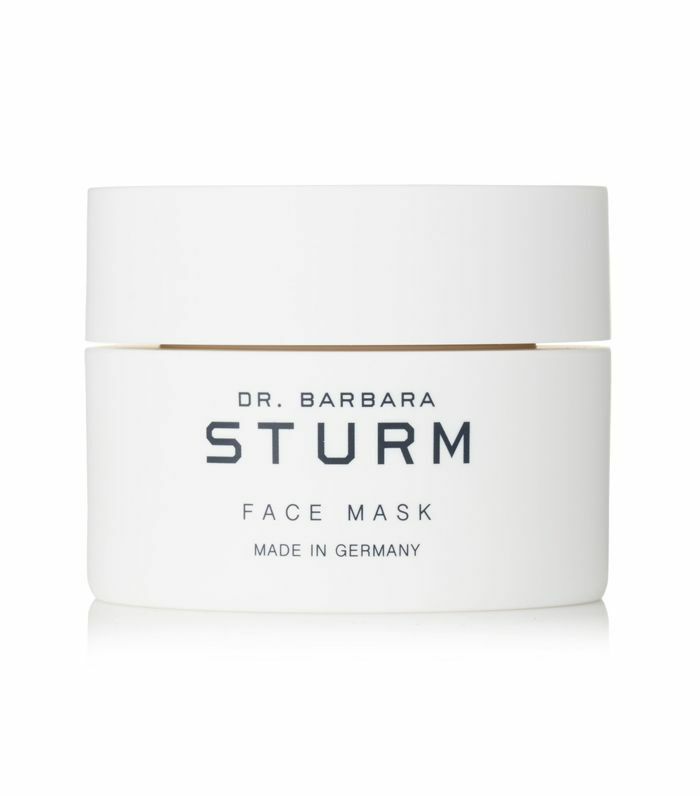 "Containing ceramides—a critical component of the skin—this overnight mask restores the natural barrier of the skin," Dr. Engelman notes. 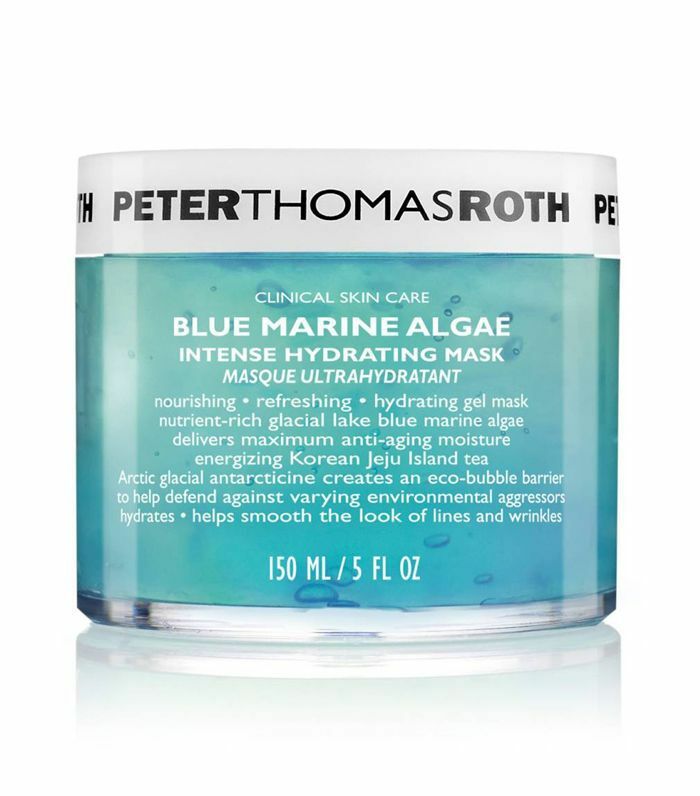 "This mask is great at sealing in moisture and preventing further loss. 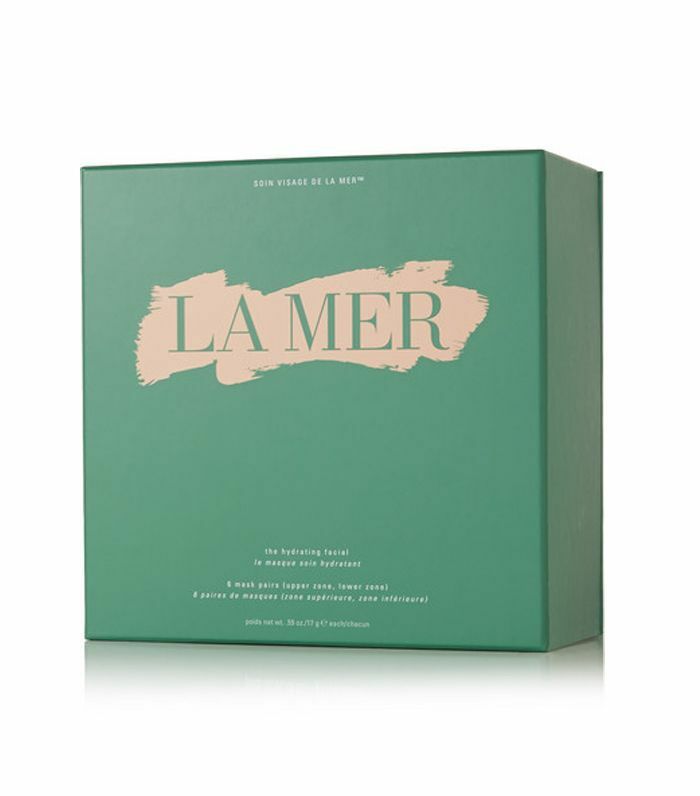 Its amino acids to help support collagen and elastin production, while the fragrance mix and alfalfa extract promote a restful night's sleep." This sheet mask is designed to help your skin retain moisture, and it also helps your skin produce more on its own for lasting results. Complete with hyaluronic cushion gel and activating powder, this ultra-moisturizing two-in-one formula boosts radiance, removes impurities, and blurs fine lines. For anyone who shops organic, naturally derived skincare products (or anyone who's just looking for a high-end treatment), this moisturizing mask from Tata Harper will fit the bill. 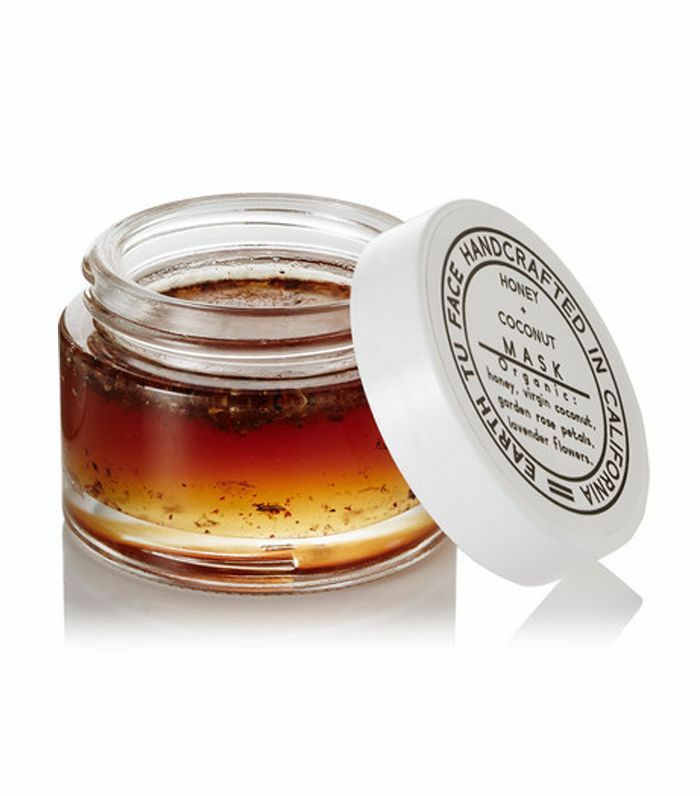 Soothing and decadent, this mask will restore and replenish your inner glow. 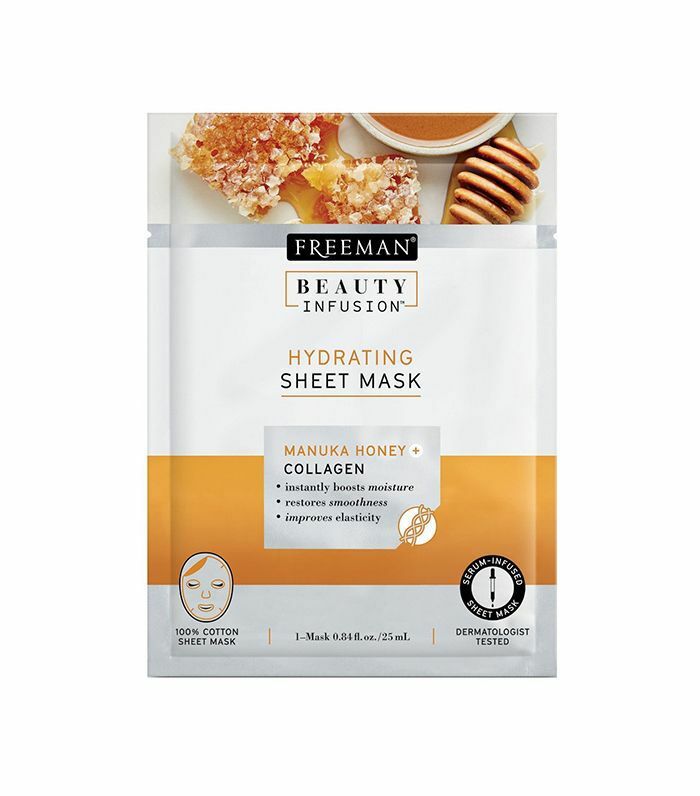 When it comes to hydrating face masks from the drugstore, Dr. Engelman recommends Freeman Beauty. And if you prefer rinse-off masks to sheets, they have an in-shower version too. This six-pack from Amazon is an affordable $25, while the individual sheets are even less expensive at about $6. Tired, dull, dehydrated skin, meet your solution. This mask is incredibly gentle and enriched with antioxidants as well as vitamin C for a boost of energy, moisture, and radiance. If you apply this to your face once a week, you'll notice an improvement in your overall complexion and the texture of your skin will be much silkier. Packed with ingredients like aloe vera, kaolin, vitamin E, and chamomile, it's deeply hydrating. This gel formula contains nourishing tea and antarcticine, an ingredient sourced from arctic glacial ice, which work together to protect your skin from dehydrating environmental hazards. Take advantage of natural, unprocessed ingredients like raw honey, lavender, rose petals, and virgin coconut oil. 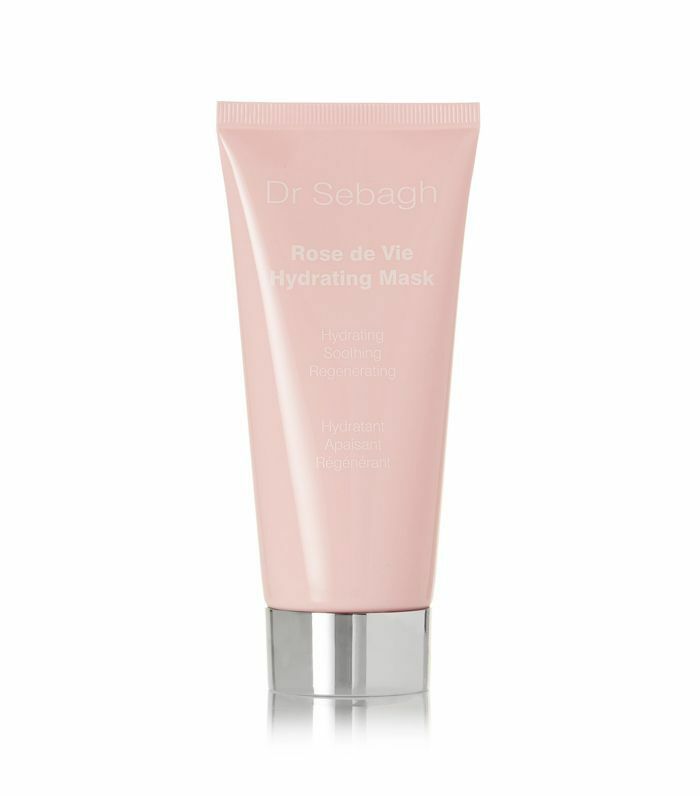 This hydrating face mask is ideal for winter skincare concerns, as it heals inflammation and dryness while the rose petals tighten and plump your skin for a more supple look and feel. Infused with marine algae extracts, avocado oil, and melon, these potent cotton masks will deliver instant results and reduce signs of premature aging like fine lines, loss of elasticity, and thinning. 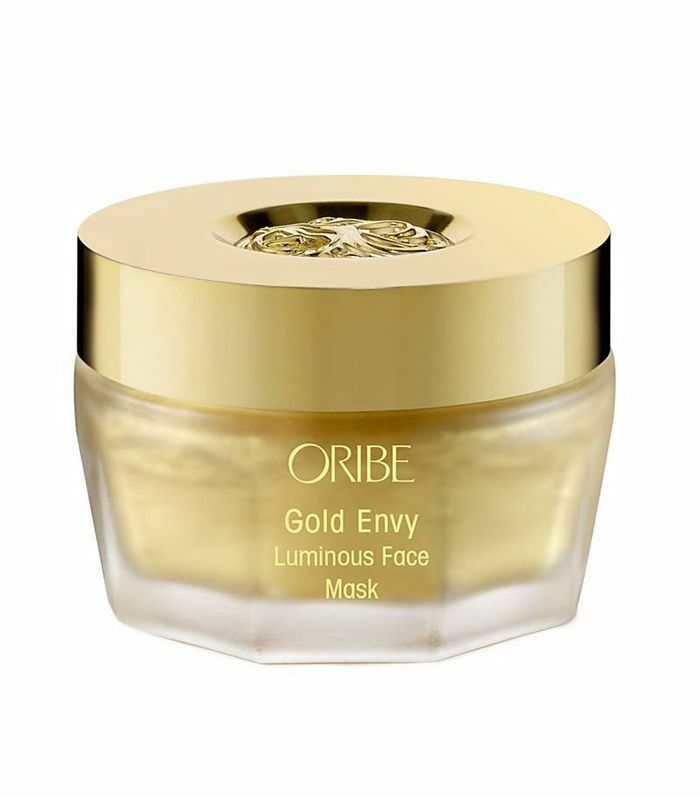 Not only is this decorative gold-infused mask going to make a gorgeous addition to your vanity lineup, but it's also going to nourish and hydrate your skin for a luminous glow. This should be your pick if you're looking for a luxe skincare product to elevate your daily routine. 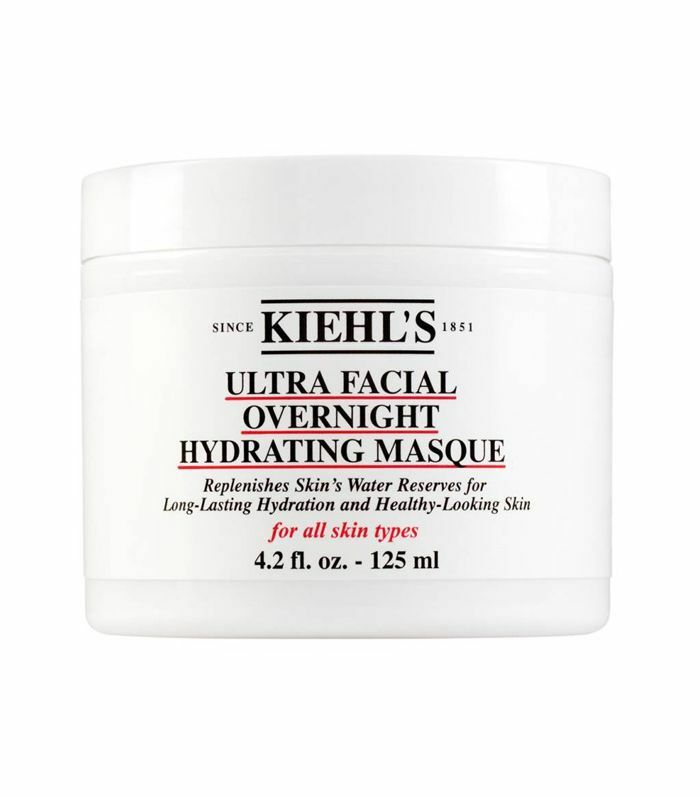 We suggest trying the overnight hydrating mask from Kiehl's when you're looking for a budget-friendly option. 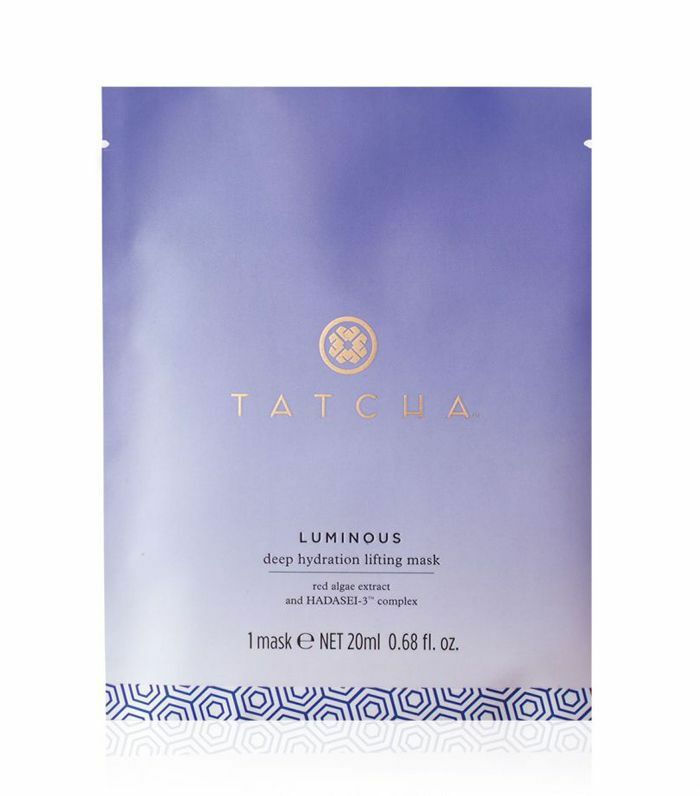 This bio-cellulose, coconut-derived sheet mask is infused with an anti-aging serum that will deeply penetrate your skin for lasting moisture and a plumper complexion. This was originally published on February 11, 2018, and has since been updated.